This week, we have two big features: First, as part of Black History Month, we do a feature on Luke Cage. Just an announcement: Next week's Black History Month will be on Truth: Red, White and Black! Try to order this at your LCS. Then we stick our toe into the ocean of Shipping. Admiral Craig takes us on a journey into the language, culture and safe-space of shipping, and we all provide a few examples to boot. 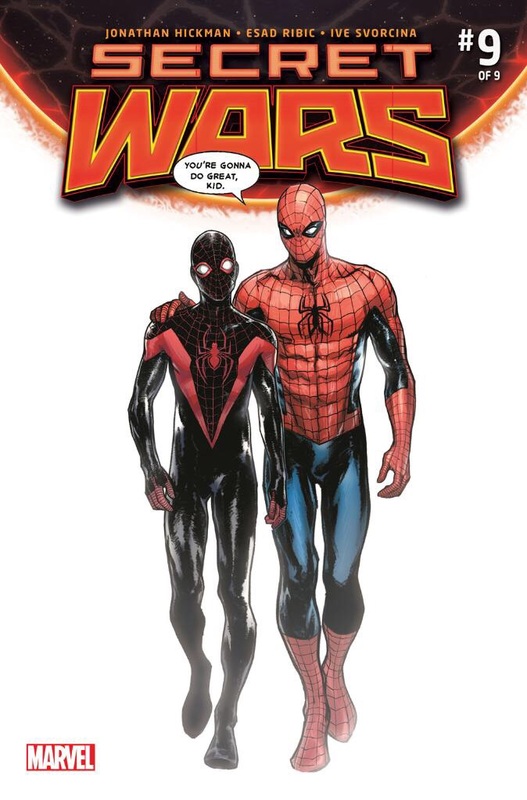 Please retweet, reblog, share, and remember: The Drawing for the Miles/Peter Secret War Cover ends 2/17/16! We're down to the last two weeks!